With more than fifteen years of experience in the Information Technology industry and as a licensed attorney in Florida, Robert Jason Cronk is a creative and analytical thinker, able to traverse the realms of business, law, and technology. In 2004, while working in the information security department of Verizon, Mr. Cronk decided to make his long standing personal interest in information privacy a career choice. In 2006, he entered Florida State University School of Law where he focused his research on privacy law issues, including authoring a white paper on the intersection of privacy and public records for the Florida First Amendment Foundation. 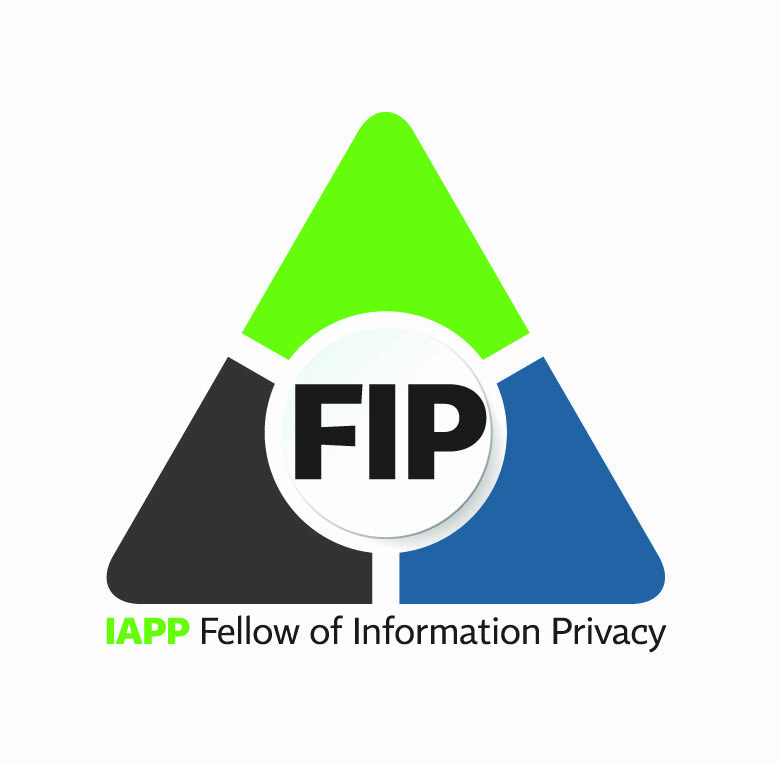 After graduating, with honors, he earned his CIPP/US, was admitted to practice in Florida and has become an active member of the privacy professionals community through his involvement in the International Association of Privacy Professionals. 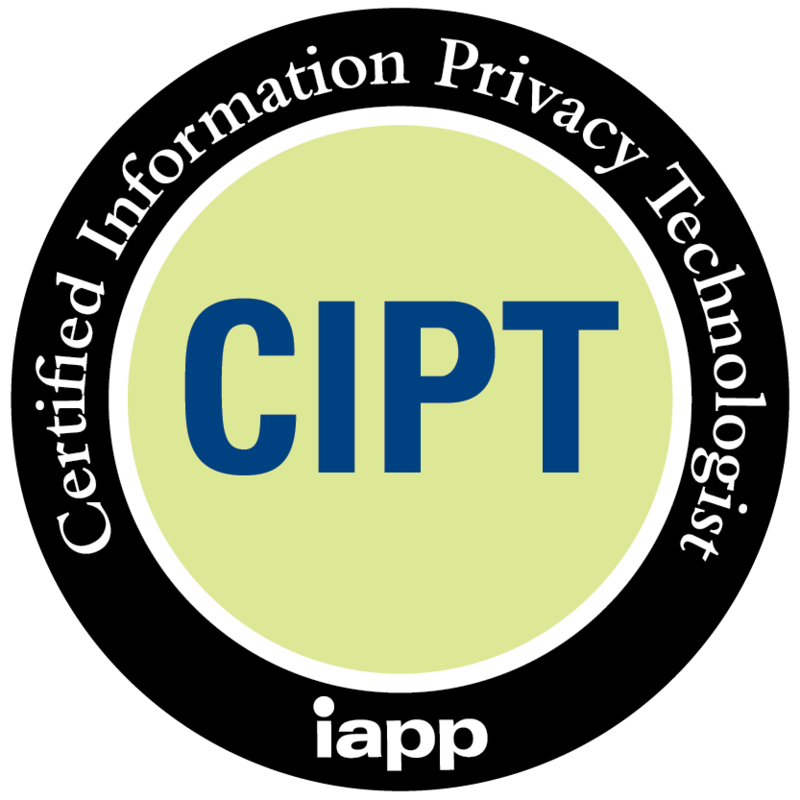 He has since been awarded the Certified Information Privacy Technologist (CIPT), Certified Information Privacy Manager (CIPM) and Fellow of Information Privacy designations by the IAPP. He currently writes, blogs and speaks on topics such as privacy and data security law, privacy by design, privacy engineering, privacy enhancing technologies (PETs), digital currencies, and privacy in public records. His twitter handle is @privacymaverick and his blog can be found at http://www.privacymaverick.com. Mr. Cronk is available for speaking engagements, writing opportunities and consulting. Contact us for more details.